Rachel Barker England: Too much of a good thing?? Winter snowdrops, am I weird for not liking carpets of them? 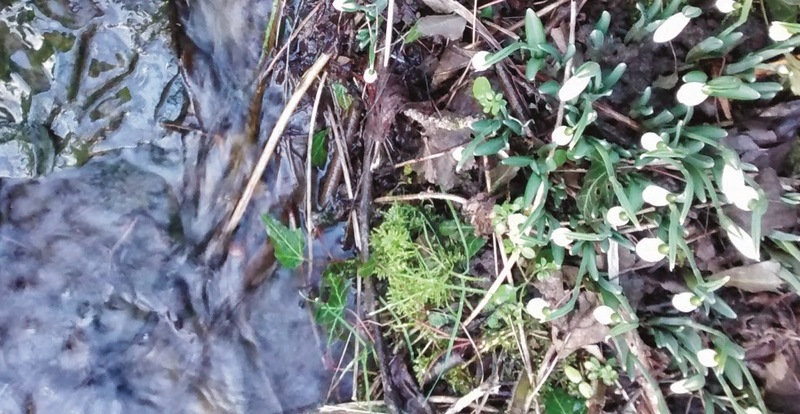 I like the few in a group growing beside the village brook just as they come out of bud.